After a few chilly months, a holiday in the Canaries is back on the menu as temperatures rise and the sun returns. This cluster of Spanish islands boast some of the most family-friendly destinations around. With safe beaches and water parks, zoos and aquariums to keep the kids busy for hours, it's perfect for a February half term holiday. The seas around the island are teeming with marine life, and fans of watersports will never be caught wanting; Gran Canaria has perfect conditions for wind and kite-surfing and Lanzarote’s gentle waves make it an ideal location for a first surf lesson. 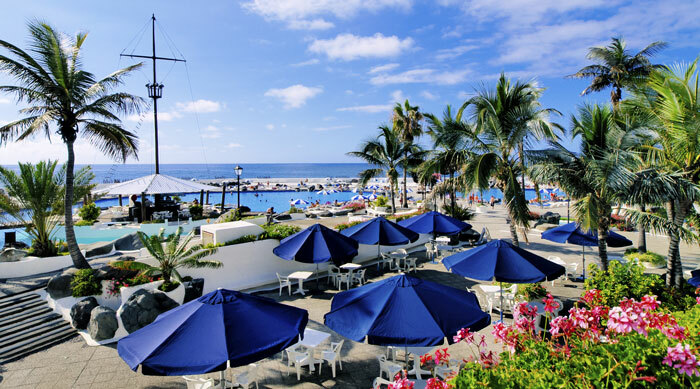 For a short haul sun February holiday, the Canaries are your best bet! 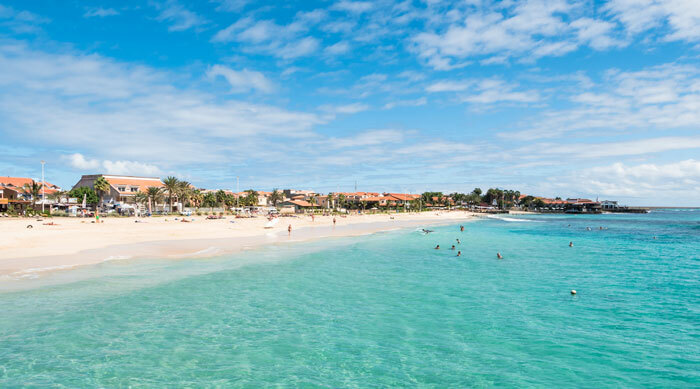 This West African paradise is comfortably warm in February and perfect for a week of tranquillity - just the sight of the miles of white sandy beaches on both Sal and Boa Vista are enough to lull you into a near-catatonic state of relaxation. 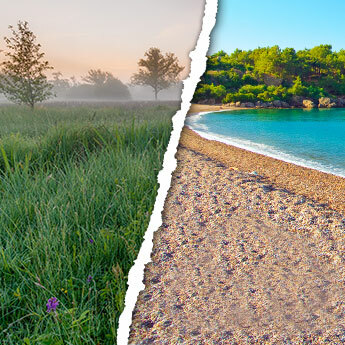 Both islands offer quality beach time, but Sal is more developed for those wanting a range of facilities at their fingertips, while Boa is slightly more undeveloped and recommended for visitors seeking a peaceful haven. If you can drag yourself off your sunbed, try your hand at surfing, body boarding or windsurfing to get the adrenalin pumping. Photo credit: Vladimir Sazonov / Shutterstock, Inc. The Dominican Republic is currently one of the hot favourites for a luxurious all inclusive holiday at a great value price. 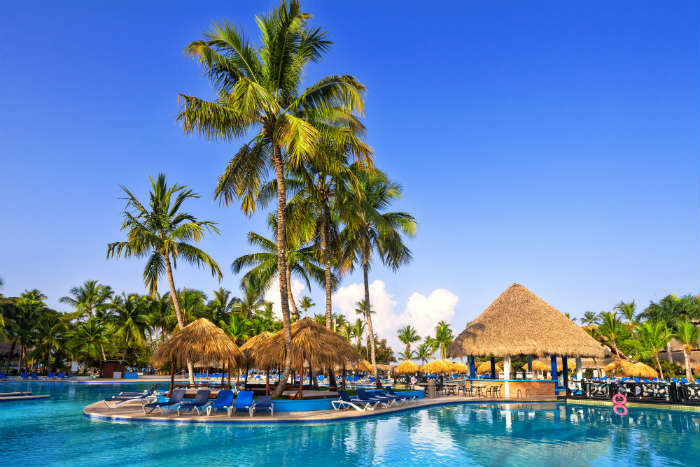 Punta Cana and Puerto Plata are the most popular resorts, both boasting dreamy white sand beaches backed by hotel complexes that can offer anything from award-winning restaurants to indulgent spas. If you feel like mixing in a bit of adventure among your sunbathing days, you could book a jeep tour through the rainforest or take a cable car to the peak of Mount Isabel. 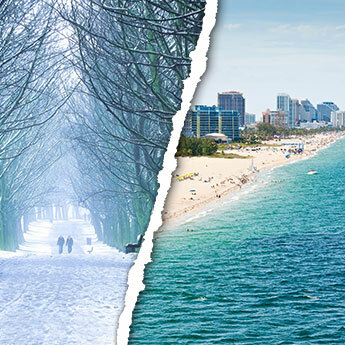 February falls during the dry season in the Dominican Republic, so you're unlikely to get caught out by the weather. 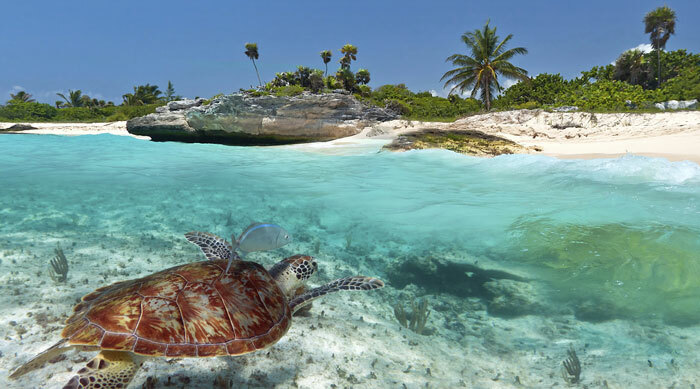 Mexico’s picture-perfect beaches and turquoise seas are the ideal setting for a February holiday - this month has very little chance of rain and the temperature is warm without being uncomfortable. 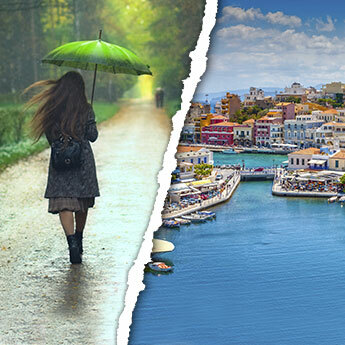 Work on your post-winter tan, get up close to marine life on a snorkelling trip or get your blood pumping with a ride on a jet-ski; the possibilities are endless! As an added bonus there are many luxury hotels in Mexico, meaning you can retire at the end of the day to a deluxe hotel suite. Malaysia is a true melting-pot of culture with influences from China, India and the rest of Southeast Asia, and even Britain is represented in the buildings of Georgetown, a UNESCO World Heritage Site. A Malaysian holiday can be as diverse as its culture; you can find beautiful beaches in Langkawi and the Perhentian Islands, hiking opportunities in the Cameron Highlands and a buzzing metropolis in Kuala Lumpur. 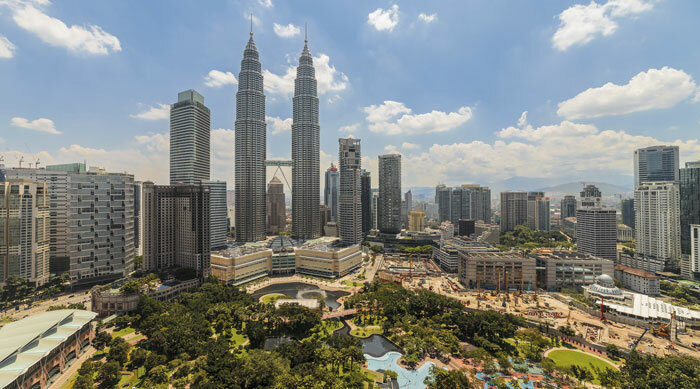 The capital has an exciting nightlife and enough shopping malls to keep you busy for weeks, and the view from the top of the Petronas Towers is truly outstanding.